Havana Club brand is owned by Corporación Cuba Ron and Pernod Ricard. Havana Club is one of the most well-known, best-selling Rums in the entire world. 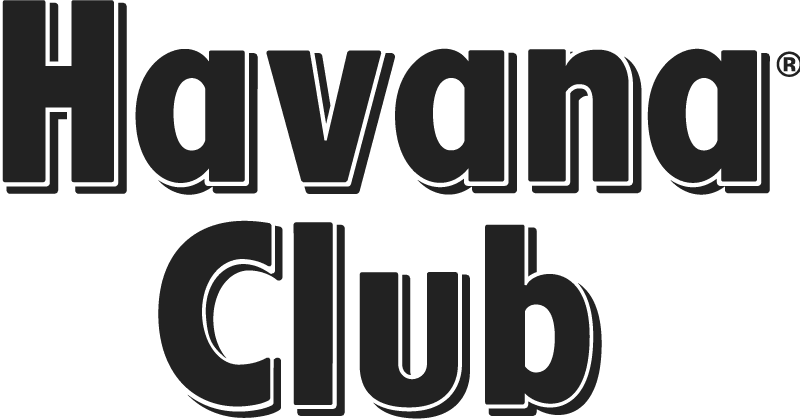 The Havana Club brand was established in 1878 by José Arechabala in Santa Cruz Del Norte, Cuba. Decades later the Arechabala family was ousted and the distillery was nationalized by the government. In 1994 Pernod Ricard joined in as a partner to introduce Havana Club to the World. The Rum is Produced at the Havana Club distillery in Santa Cruz del Norte. The brand offers a quality range including their Havana Club 3, Havana Club Especial, Havana Club 7 and their Havana Club Iconica Collection. What does Havana Club taste like? The Flavor Spiral™ shows the most common flavours that you'll taste in Havana Club rum and gives you a chance to have a taste of it before actually tasting it.